The Soviet Yakovlev Yak 3 is one of the least known, but one of the most interesting of the fighter aircraft of World War II. And there is one for sale down in New Zealand, the land of the making of the “Lord of the Rings” movies, though to the best of our knowledge no Hobbits have been allowed to take this interesting old war bird up for Orc hunting adventures. The Yakovlev Yak 3 has a wide undercarriage for stability in landing and take off. In the thirties Yakovlev was a maker of sports aircraft and had come to the attention of Soviet leader Josef Stalin who reputedly favoured the company. With war with Nazi Germany looming on the horizon Yakovlev was commissioned to create war aircraft. His Yak-2 and Yak-4 impressed the Soviet military and he was invited to create a fighter aircraft. His first effort was the Yak-1 which made its first flight in 1940. 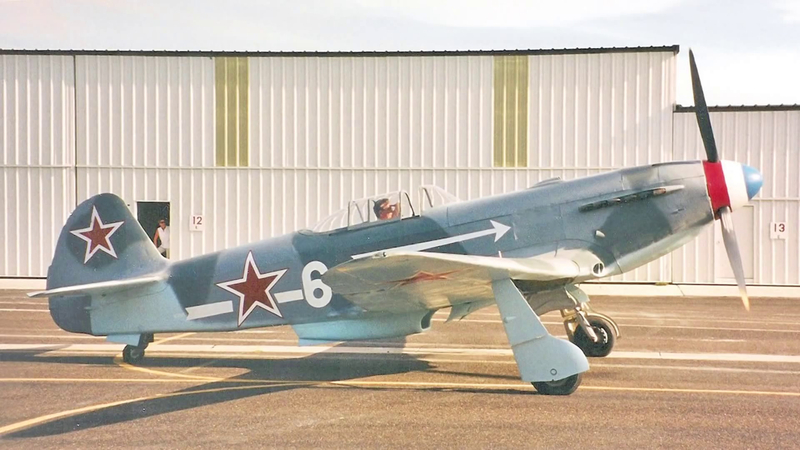 The Yak-1 was plagued with problems because at that time Yakovlev did not have the technical experience to create a modern fighter aircraft. It was a promising design that was easily a match for the German Luftwaffe Messerschmidt bF 100E (Me 109E), but plagued with reliability issues. 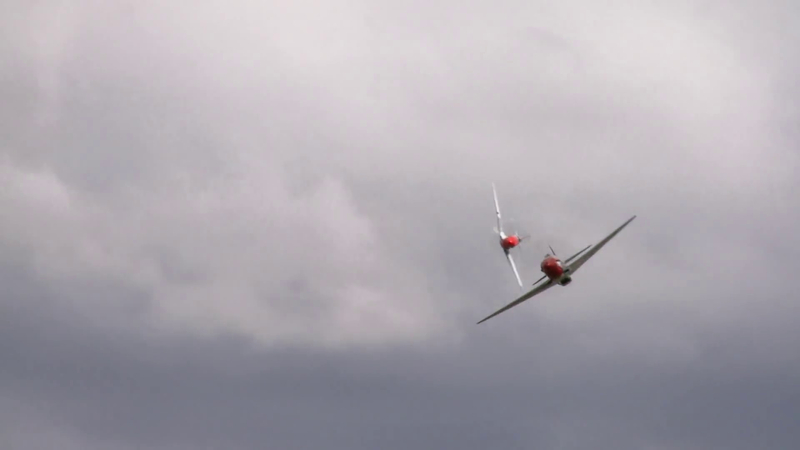 Two Yak-3 in a dogfight re-enactment over Hobbit country. In 1941 Britain sent RAF Number 151 Wing by ship to Murmansk in Russia to assist the Soviet Air Force in strategy and modern use of aircraft as an extension of the assistance 151 Wing were already giving fighting with Soviet troops in Operation Barbarossa. At the end of that active involvement by October and November 1941 the RAF airmen handed over their Hawker Hurricane aircraft to the Soviets who had been undergoing training and returned to Britain. So in 1941 the Soviets were provided with training and aircraft, and they learned the lessons needed from both. 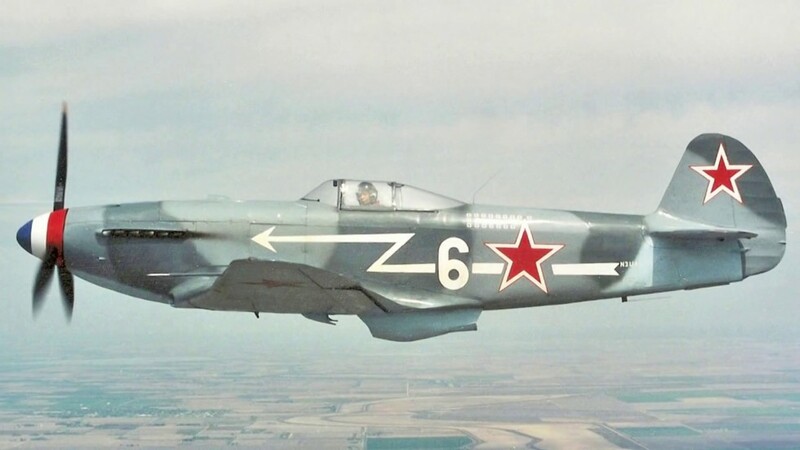 Aware of the deficiencies of the Yak-1 Yakovlev had been at work on an improved aircraft, the Yak-3, which first flew in April of 1941 and entered service in 1944. The Yak-3 was the result of intensive war driven learning, experimentation and testing. It was superior in all aspects to the German Fokker Wulf and even had superior qualities when compared to the Spitfire model of the time. The Yak-3 has a well designed bubble canopy giving a superb view. This was one of the aircraft’s strengths. In active service the Yak-3 developed a reputation as a Luftwaffe sweeper with very high kill to casualty rates. The light weight of the aircraft, the ease of flying it because of its forgiving and predictable handling, and of course its armament which comprised a 20mm canon mounted (as I understand it) in the V of the V12 engine and passing through the centre of the propeller drive shaft, complimented by two 7.62mm machine guns mounted side by side at the top of the engine bay and firing synchronised through the propeller. Thus keeping the weight of the guns and ammunition out of the wings and centralized in the fuselage. The Yak-3 was a high performance fighter and proved to be a game changer in the final stages of the war. The re-built Yak-3 that is up for sale by Classic Aircraft Sales Limited is a re-built original Yak-3 fuselage fitted with Yak-11 wings and powered by an Allison V-1710-111 with a Ham Std. propeller. This produces an aircraft that is wonderful to fly and inexpensive to maintain, in the best Soviet tradition. 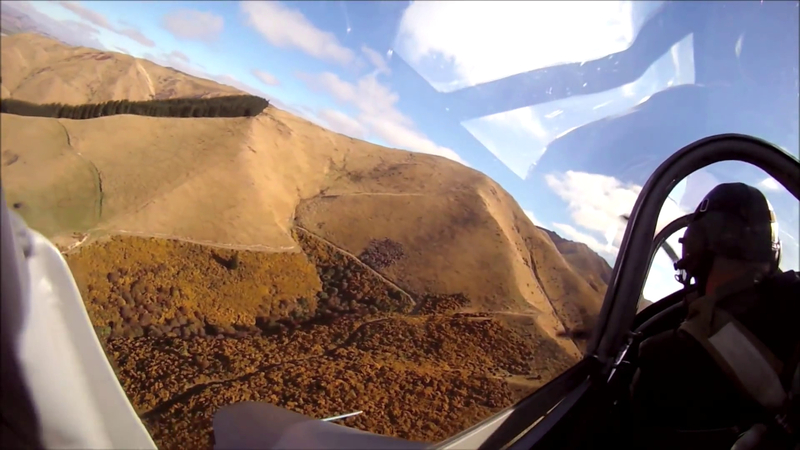 Details of the aircraft and a look at how it performs are all in the video below. You will find the sale page for this aircraft if you click here. 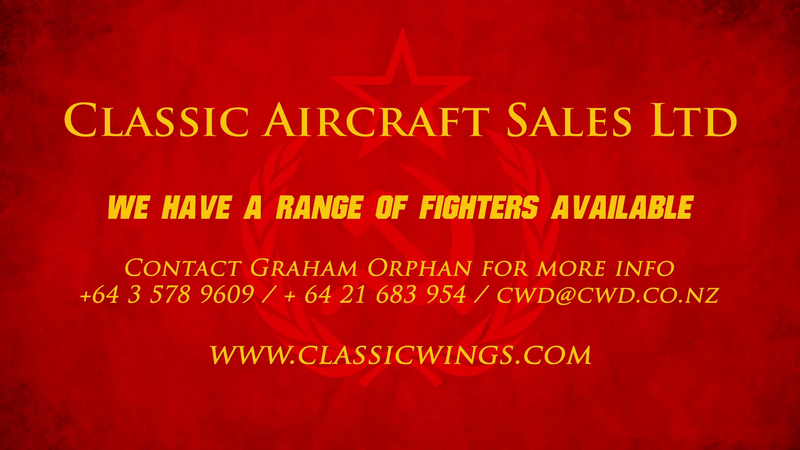 All pictures courtesy Classic Aircraft Sales Limited.